Longjiang grand bridge, one of the largest and longest suspension bridges in Asia, has opened to traffic after five years of construction. 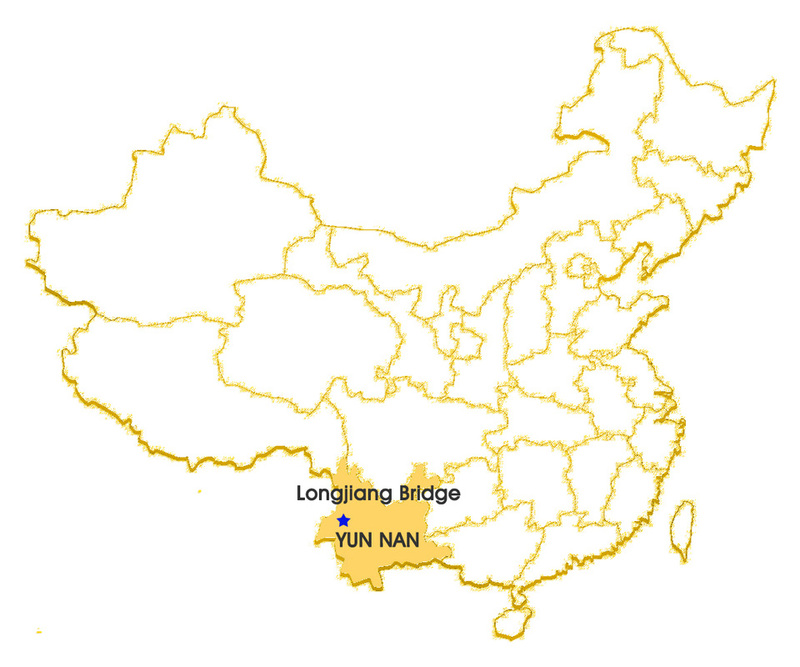 The remarkable bridge over Longjiang River, Yunnan province, south-west China, is over 8,000 feet (2470 meters) long and 920 feet （280 meters) high. 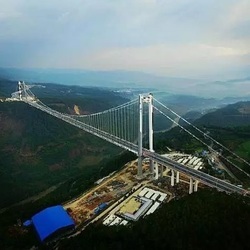 It will connect the large cities of Baoshan and Tengchong, and is the tallest of its kind to be built between two mountains on the continent. 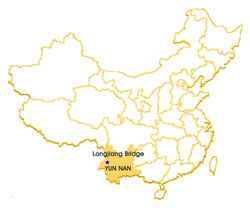 As an added perk, it offers drivers breathtaking views of the sublime natural scenery all around. 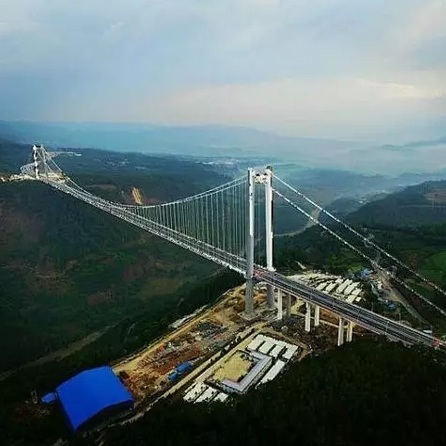 The central span of the bridge, which is the distance between the two main towers, measures 3,924 feet (1,196 meters) and is only slightly shorter than that of the famous Golden Gate Bridge in San Francisco. 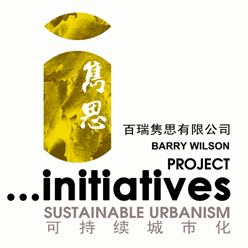 The project is thought to have cost around 1.5 billion yuan (£151 million) to bring to completion. 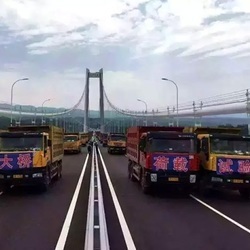 It has opened to traffic on June 20 after passing load testing in early April, and will save locals half an hour’s time en route from Tengchong to Baoshan.